Business process management (BPM) software is a critical supporting tool in Internet of Things (IoT) strategies. The IoT hinges on not only moving data between different sources, but also allowing for automated process decisions as that data feeds into different software platforms. BPM provides the process standardization and optimization needed to enact such measures to their full potential. A recent report from CIO magazine explained that retail is one of the most mature sectors for IoT programs. The technology is already beginning to transform retail in a few key ways. These include being able to transform customer service models, optimize the supply chain and create better experiences both in brick-and-mortar stores and when shoppers use alternative channels. In particular, the news source noted that shoppers increasingly expect to have a common experience across all channels, something that isn’t possible if the background data systems that support retailers are not well integrated with one another. The automatic data gathering and delivery offered through the IoT provide retailers with new opportunities to provide truly connected shopping experiences across diverse channels, industry expert Nayaki Nayyar told CIO magazine. The IoT is already beginning to transform retail. 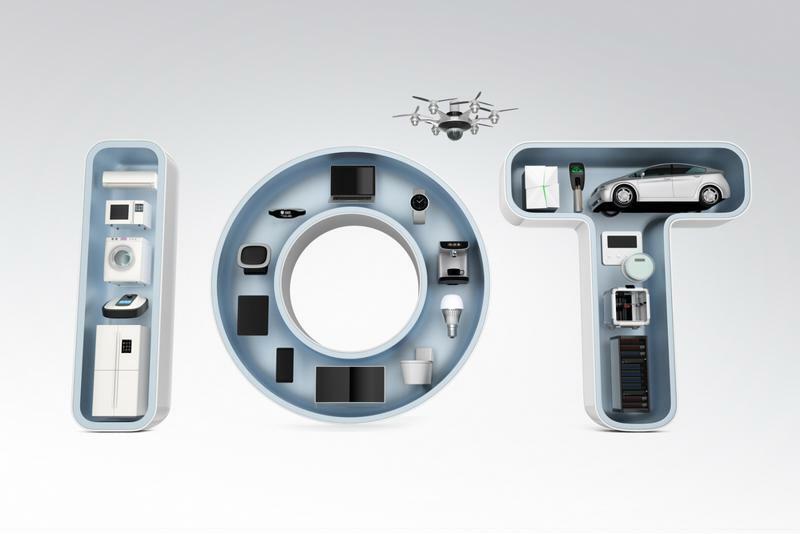 There are plenty of technical challenges that come into play when implementing an IoT solution. However, a 451 Research study explained that the need to make business process changes to support the IoT remains the greatest barrier to large-scale adoption. Essentially, the IoT drives digital transformation, and businesses are wary of the cultural and operational implications of such a move. The degree of automation that retailers can gain through the IoT can seem intimidating, especially if connected devices and software seem like they may replace human workers. With BPM software in place, retailers can use the IoT to free their workers from mundane tasks and open up new channels for value creation.